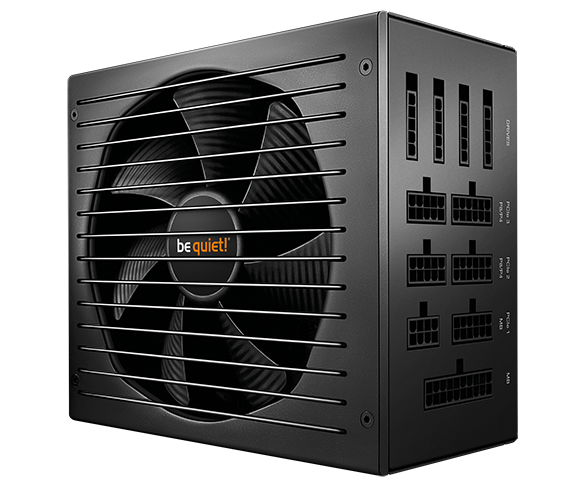 To celebrate the launch of its most silent power supply, Straight Power 11, be quiet! is giving the HEXUS readership a chance to win a fabulous upgrade bundle. With a redesigned PCB, a modern topology using high-quality components and a wire-free design on the DC side, Straight Power 11 promises to be one of be quiet! 's best supplies to date. We have a trio of units up for grabs, including a 750W model for our first prize, and be quiet! is also throwing-in a liquid cooler and a slew of Surprise Packages. What the surprises are remains a mystery, but we're eager to find out! Need a clue? You'll find the correct answer at bequiet.com. The competition winner will be picked at random from all eligible entries that arrive by 22:00 London time on the closing date, March 1, 2018. The winners will be notified via email by March 8, 2018. The winner must claim their prize within 7 days of the promoter sending notification. If the prize is unclaimed after this time, HEXUS reserves the right to offer the unclaimed prize to a substitute winner selected in accordance with these rules. First Prize is a Straight Power 11 750W PSU, a Silent Loop 280 cooler and a Surprise Package. Second Prize is a Straight Power 11 650W PSU and a Surprise Package. Third Prize is a Straight Power 11 550W PSU and a Surprise Package. If Surprise Package is a white trim Pure Base 600 then that's a very lovely prize in my eyes. Very nice packages. This maybe the only chance to win/own a German done cooler in the USA if its included . Been dying for some German engineering . Very nice, many thanks to BeQuiet and Hexus.